In the U.S., 34.9 percent of adults are obese, reports the Centers for Disease Control. Sadly, the risk of premature death for those in this group remains an astonishing 50 percent. Although many different dietary changes have been used to reduce weight gain and promote a healthier lifestyle, invasive treatment approaches, such as liposuction and abdominoplasty, remain the only options for some. In some cases, the risk for complications from liposuction seem too great. However, scientific study into liposuction before and after photos, reports Heather Ornorati of Modern Medicine Network, is starting to put these fears aside. Take a look at how liposuction may be much safer and effective than you’ve been previously led to believe. 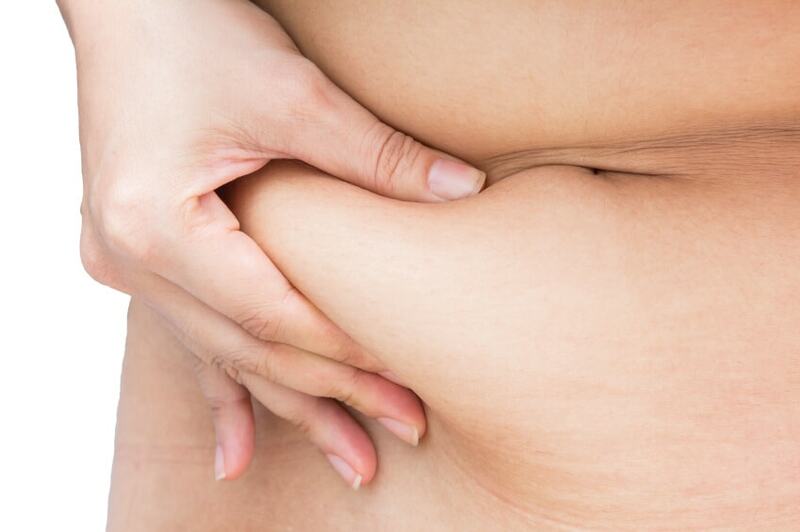 Researchers Focus on Post-Liposuction Patients. One of the leading reasons people avoid liposuction is a lack of easily visible research. In other words, the evidence does not routinely make it into the national news’ headlines. However, researchers at the Swanson Center in Leawood, Kansas, alongside Dr. Eric Swanson, reviewed the medical files of 294 patients who had previously underwent abdominoplasty and liposuction. In all of the study participants, fat did not return to the areas after one year. As a result, researchers were able to conclude that liposuction did not indicate the regrowth of fat in areas that had been treated with lipo. Does Liposuction Mean People Could Eat Anything? That depends. Eating copious unhealthy items can cause the development of COPD, heart disease, stroke, high cholesterol, and high blood pressure. However, patients who followed dietary guidelines and doctor recommendations experienced less future fat deposition after review of liposuction before and after photos. Since fat was not being stored unnecessarily in the body, post-liposuction patients were less likely to need future liposuction sessions. As obesity awareness grows, more people will want to take action to stop preventable disease. The critics of liposuction before and after results will always be present, but to those who have undergone the procedure, the results are life-changing. To learn more about available liposuction treatments, contact Metropolitan Vein and Aesthetic Center through the online contact form or by calling (914) 295-2202.